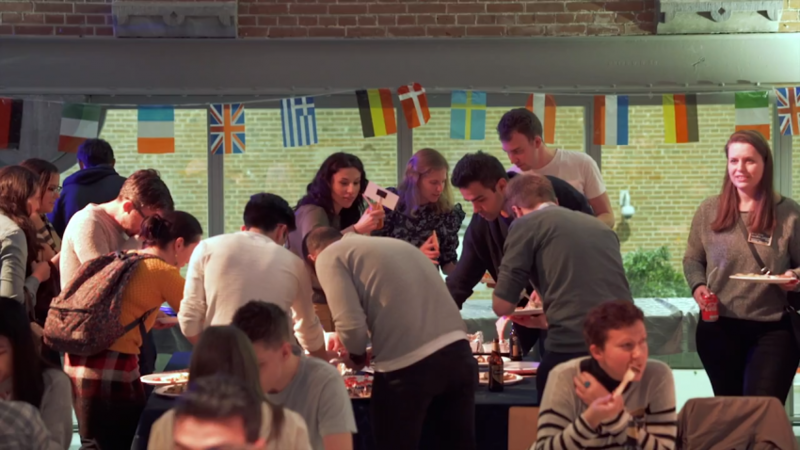 Every month Koentact organizes the Amsterdam Language Cafe (ALC) with a different theme. Last month it was Potluck time! The proceeds from the ALC go to our Kinderproject in West. For an overview of upcoming ALC’s and themes, you can click here.